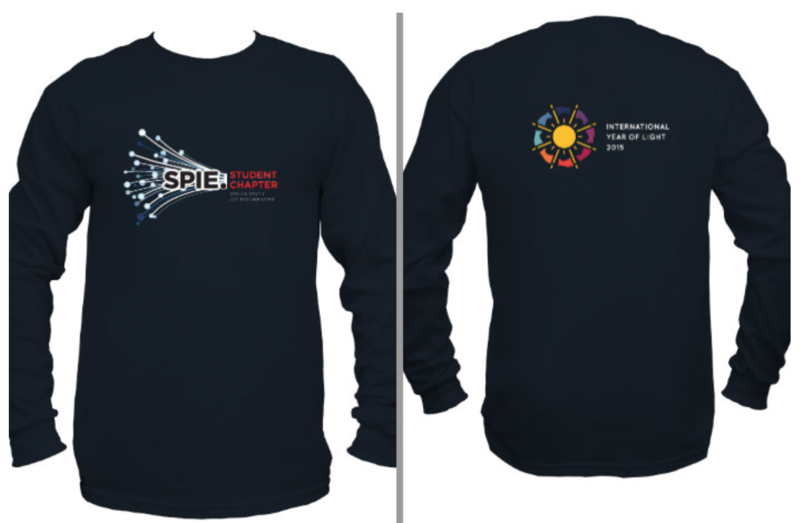 ← Annual elections coming up! 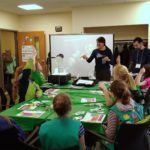 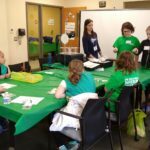 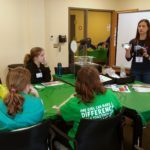 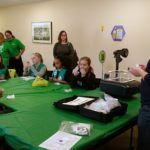 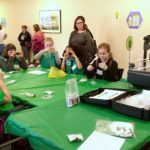 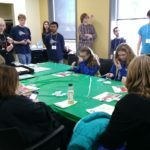 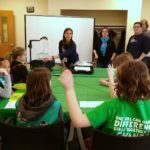 This past Saturday afternoon of April the 8th, the SPIE outreach committee and volunteers performed optics related demos for the Girl Scouts of Western New York as part of their STEM-a-palooza event. 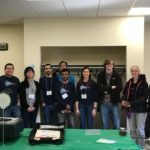 The demos included polarizers, diffraction gratings, liquid crystal patches, as well as silicon wafers vs. silica lens.